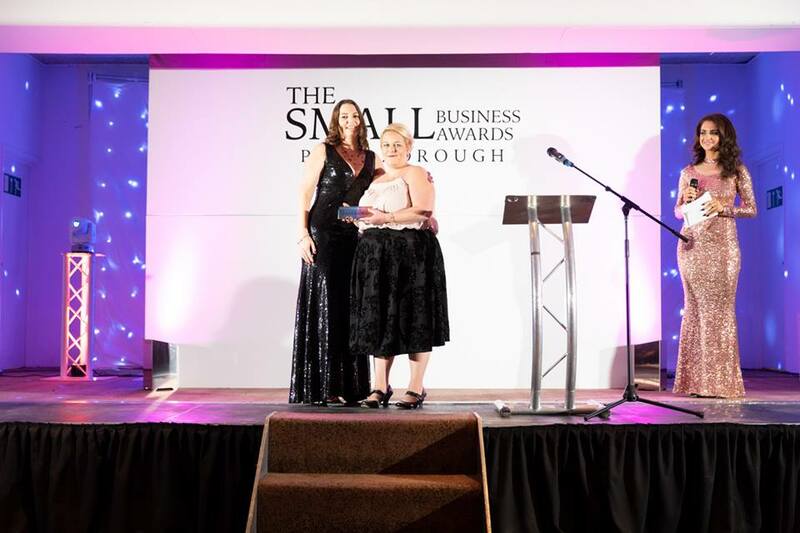 Marketing Company were selected as the winners of New Small Business of the Year. As I am sure you can understand I was absolutely over the moon to have achieved this recognition. There was a really strong group of finalists including Elite Events & Consultancy Ltd, Phoenix Studio and Entertainment, Setchfield VA Services and The Woodland and Rose Nursery. To be honest, I felt honoured to have been recognised amongst these brilliant businesses. It was a fantastic awards process, organised by Laura Bailey who runs a local business and is Miss Peterborough. The awards involved public vote, mystery customer and an interview with a panel of judges. I had no idea of the outcome until the night itself and I was completely gobsmacked when The Little Marketing Company was read out as the winner. While I have worked in marketing for over 13 years when I started my marketing journey, The Little Marketing Company only began this year. 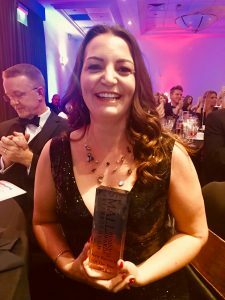 While I appreciate is an award designed for a new business, it is still such as privilege to have been recognised so early in the journey of the business. I would like to thank Laura for organising such a fair and equal awards process and a fantastic awards ceremony night. I would like to thank the judges on the judging panel and the sponsors that enabled this event to happen. However, I would also like to thank everyone that took the time to vote for The Little Marketing Company either on the Facebook page or through the website. Thank you also to those people that nominated me in the first place for the Peterborough Small Business Awards. Finally thank you to those business owners that have put trust in a new business and chosen to work with us, and thank you to those friends and family who have stood by and supported me through the difficult journey of starting my own business along with a 14 month. I could not be here without you all.